A beautiful pendants chandelier light for you kitchen, nook, dining, living room etc. 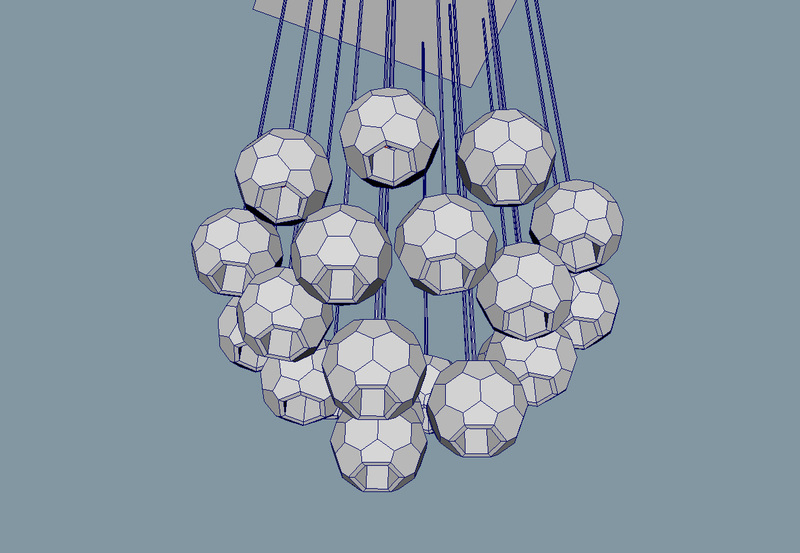 This chandelier 3d model comes in OBJ, FBX, MB. A beautiful pendants chandelier light for you kitchen, nook, dining, living room etc. 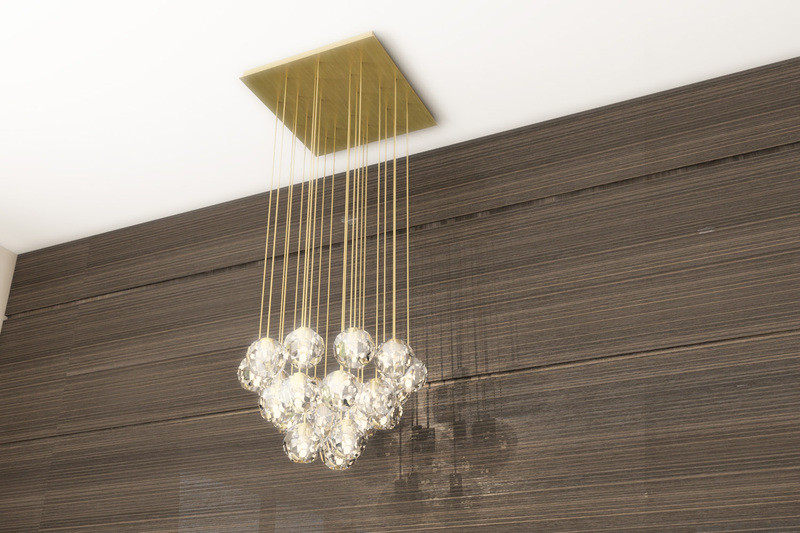 This chandelier 3d model comes in OBJ, FBX, MB. Shading and textures are not included.